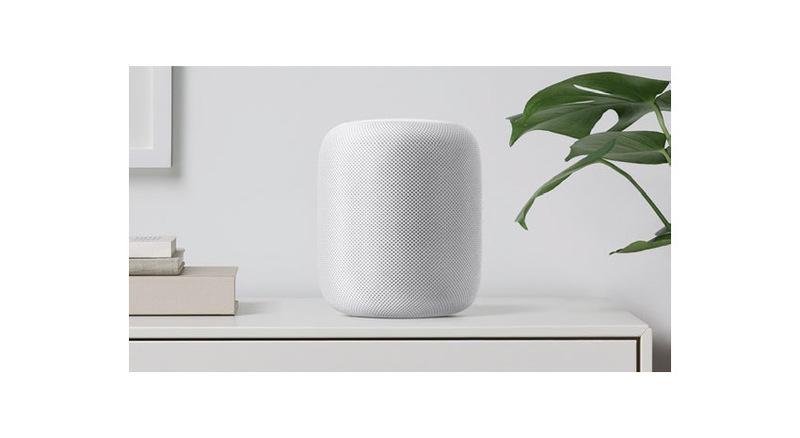 It’s been a while in the making, but HomePod is finally here. 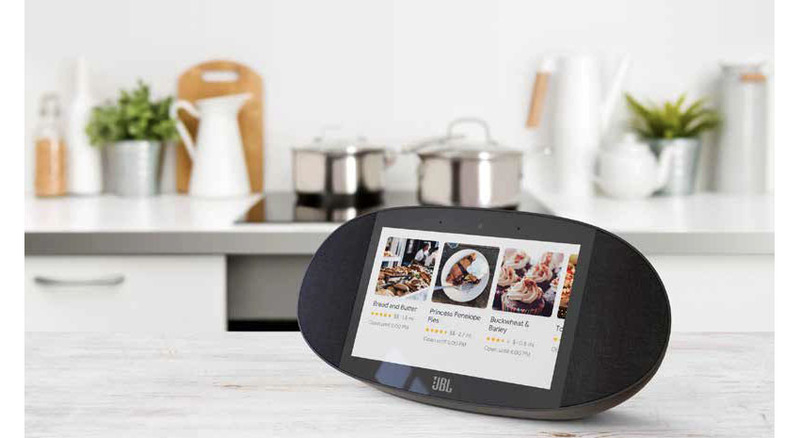 The hybrid device will compete with Google Echo and Amazon Home as a voice-controlled AI assistant while also taking on high-end wireless speakers such as Sonos and Haim. Apple is selling the device based on its great audio quality, and it seems like an elegant solution for music fans who want amazing sound as well as voicecommand capabilities. 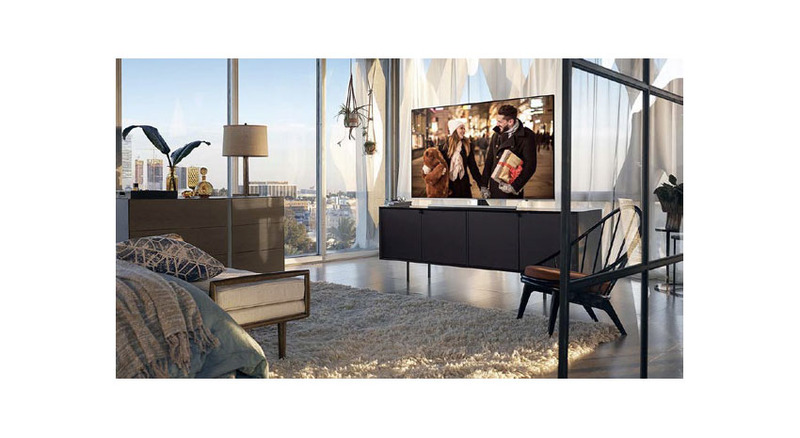 Buy two for different rooms or use them in the same space for stereo sound. $349. 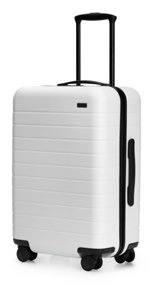 Luggage startup Away took the industry by storm when it released its affordable luxury range, featuring the 46 liter-capacity The Bigger Carry-On. 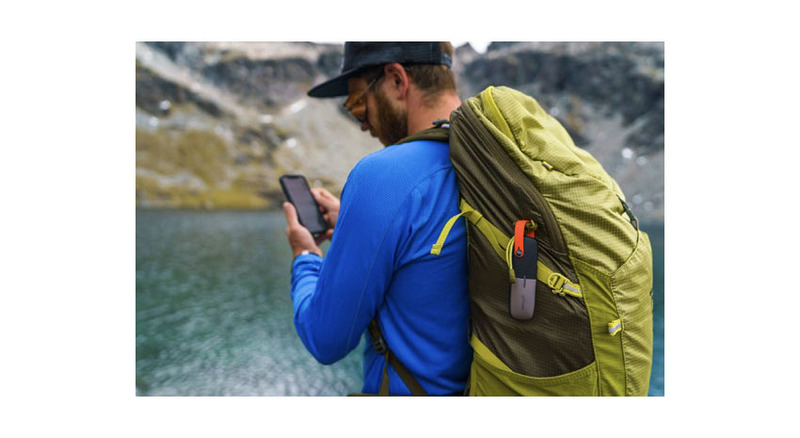 It fits in the overhead bins of all major airlines while giving you enough space for all of your stuff and comes with a built-in battery pack for charging your devices on the move. Luckily, it complies with new rules on batteries that saw rival brands banned by airlines. Available in eight colors, the bag comes with a lifetime guarantee. $245. The demands of the world of work evolved far more rapidly than the human body in recent decades, making fatigue and injury from using computer equipment for long periods a worry for many people. 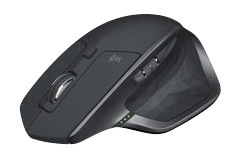 One way to cut down on tendon and muscle fatigue is to invest in an ergonomic mouse, such as this offering from peripherals heavyweight Logitech. 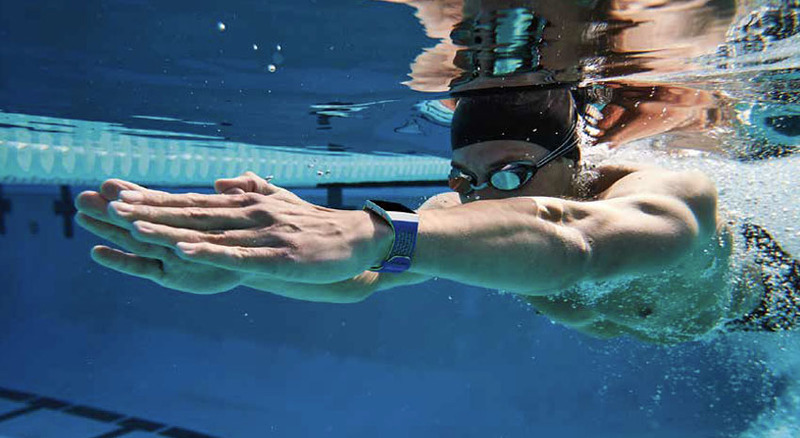 It connects over Bluetooth or wireless USB for convenience and works on any surface, including glass. Its large body is designed to fit every hand comfortably, and the rechargeable battery lasts 70 days. $99.99. If you don’t need a professional-quality drone but you’re looking for something more impressive than entry-level models, the new DJI Mavic Air is perfect. It’s incredibly portable, making it great for outdoors enthusiasts, and it’s easy to fly. Once you’ve got the hang of the controls, you can fly at an incredible top speed of 42 mph while shooting stabilized 4K video. $799.